How to avoid? 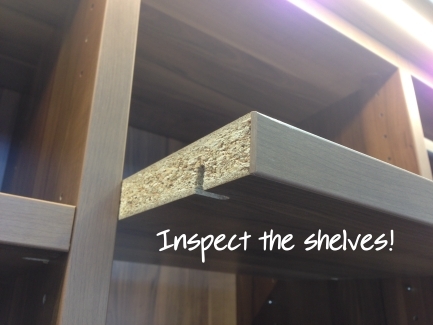 Avoid any furniture made of pressboard or MDF. A substance that causes cancer or helps cancer grow is called a "Carcinogen". Identifies Formaldehyde as "Known to be a human carcinogen"
Classifies Formaldehyde as "A Probably Human Carcinogen"
Their Researchers Conclude that exposure to Formaldehyde may cause Leukemia, particularly Myeloid Leukemia in Humans. 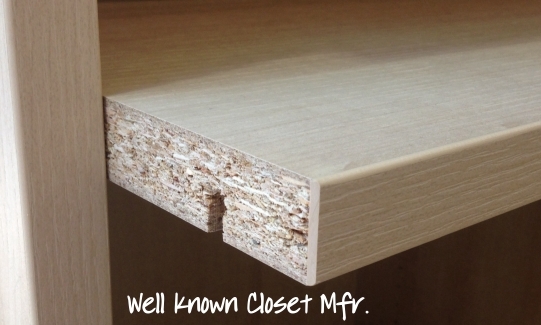 Will an organizer made of particle board actually release Formaldehyde Fumes in my Closet? 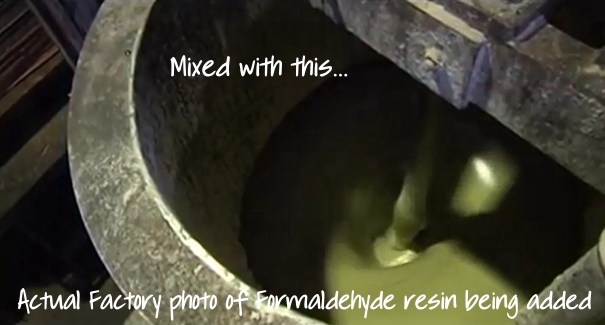 "For products that are made with formaldehyde based resins or adhesives, rapid off-gassing of formaldehyde occurs initially when the product is made, and over time the formaldehyde emissions decrease." 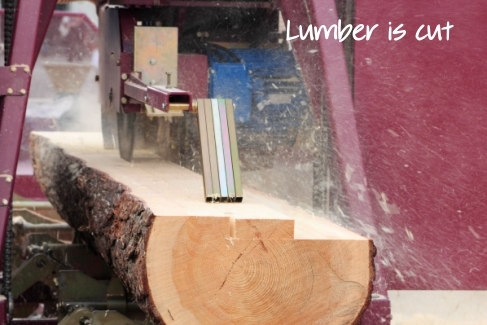 "An increase in temperature and humidity can increase formaldehyde emissions." "You may also leave your new product(s) in the garage for a few days to let it off-gas before bringing it inside." 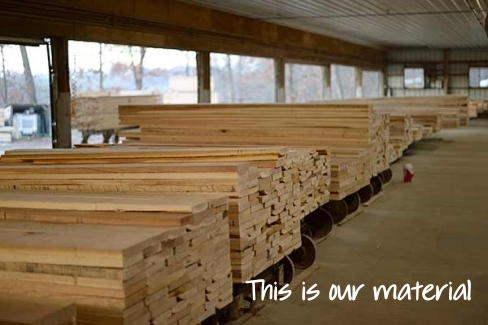 7,000 kids in the U.S.(23 to 63 per million population*) under 9 years old are estimated to get cancer due to Particle Board Formaldehyde exposure in their home. 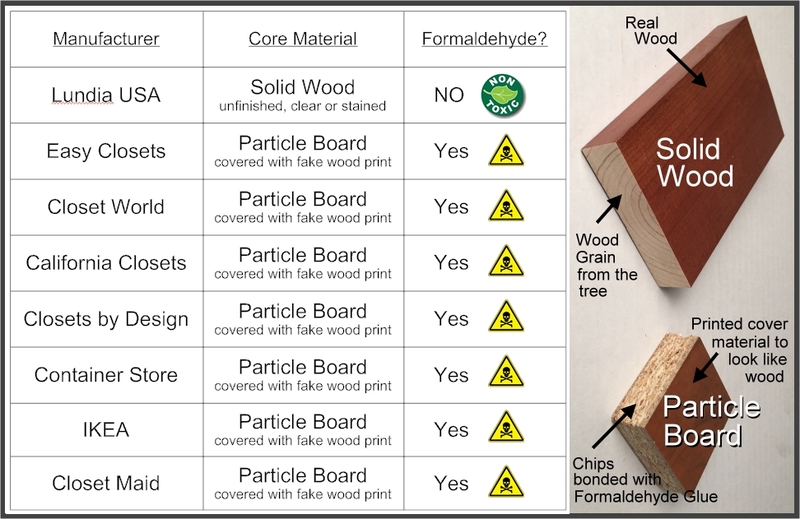 As many as 56,000 adults in the U.S. (86 to 231 per million population*) will get cancer in their lifetime due to Particle Board Formaldehyde exposure. 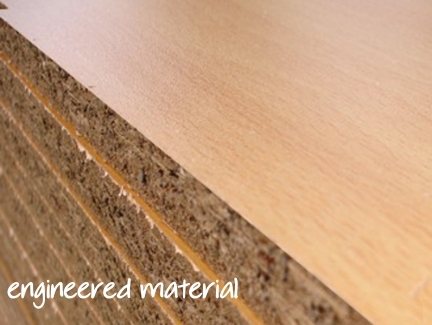 Carb Compliant Particle Board Phase 1 will only reduce the cancer cases by 12 to 35 cases. 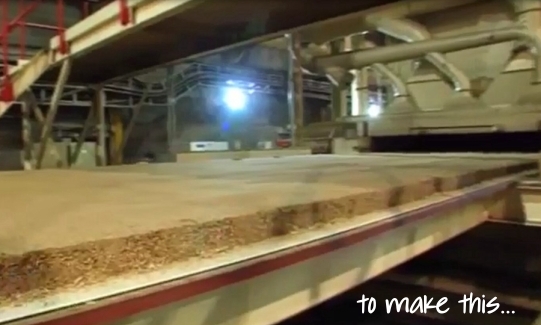 *Based on EPA specifically reporting up to 63 kids per million will get cancer (49 million kids under 9 in USA) and 231 adults per million will also get cancer due to particle board (243 million adult population in USA). 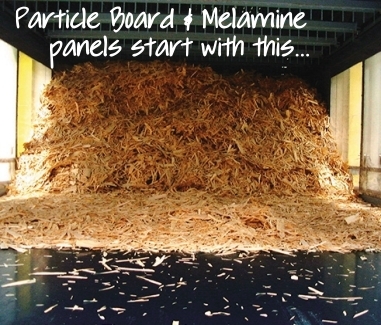 Click here for links to supporting documents confirming the Risks of Particle Board from the US EPA, American Cancer Society, California EPA, Cancer.org, and more.